I was picking up my weekly supply of dog food the other day and thought I should get Magz and Bruce a special Christmastime treat. Magz and Bruce go nuts over Mother Hubbard's dog biscuits! When I picked up a bag and saw that the price was almost thirteen dollars I immediately put it back down. Next thing you know, I beelined over to the bulk food store and purchased a doggie bone cookie-cutter. Cookies can be stored in an airtight container or cookie jar. Place into a plastic sealed bag or container in the refrigerator for up to two weeks. Place well-wrapped cookies in your freezer. Line a cookie sheet with parchment paper or lightly grease a cookie sheet. 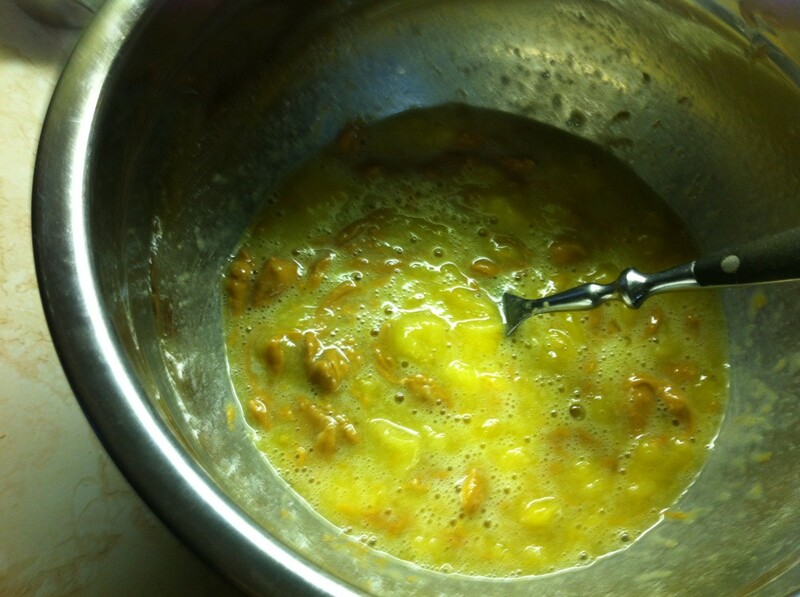 In a medium size bowl mix and beat together the egg, peanut butter, honey, and mashed banana. 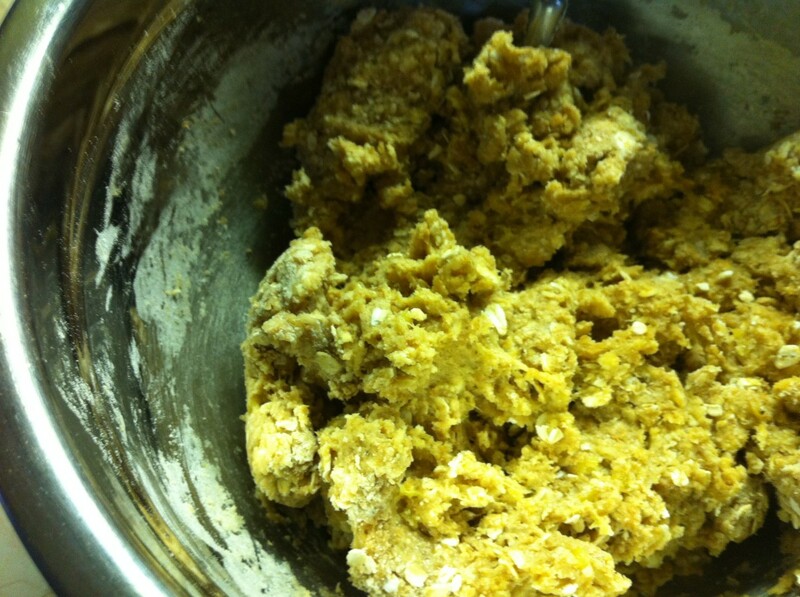 In a smaller bowl combine flour, oatmeal, and wheat germ. 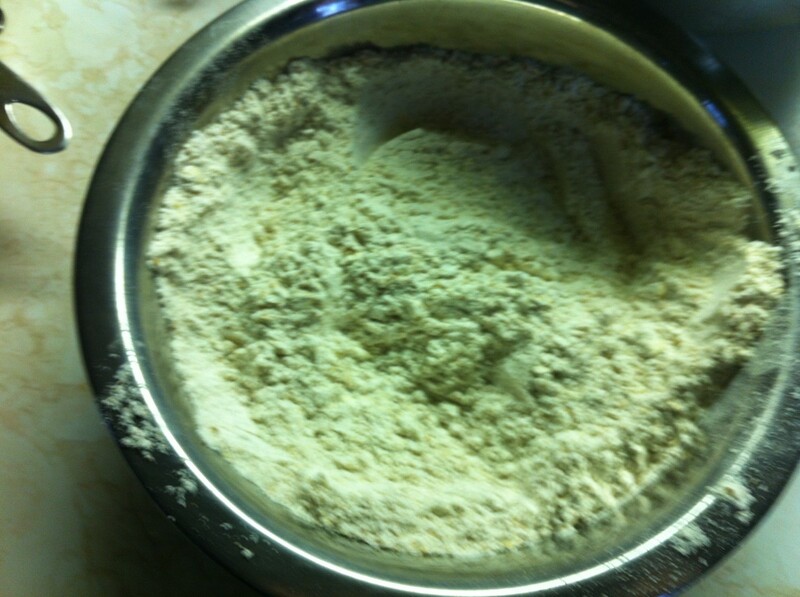 Add the flour mixture to the large bowl and mix all ingredients together really well. Turn onto a floured surface. At this point you may want to add a bit more flour if you find that the dough is a bit sticky. 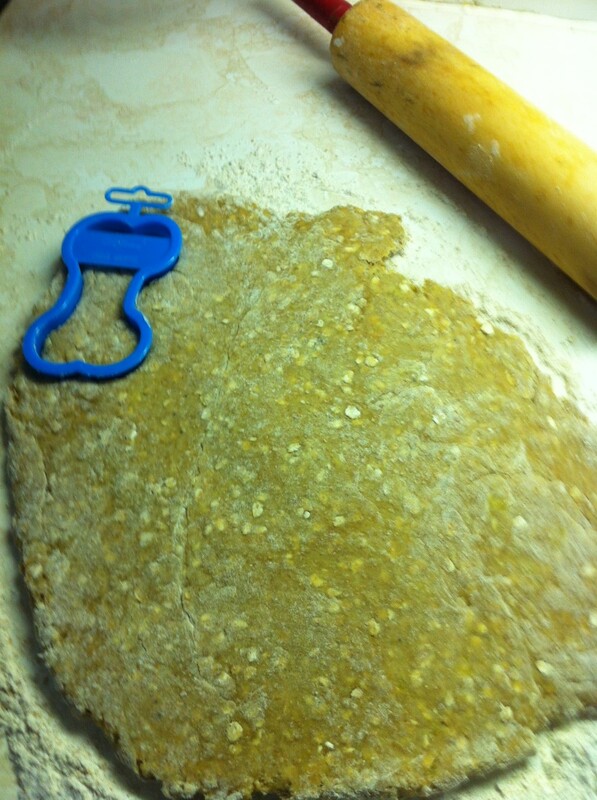 With a floured rolling pin roll out the dough to the thickness of your cookie cutter. Place the cookies on the baking sheet and bake for approximately 20 - 30 minutes. 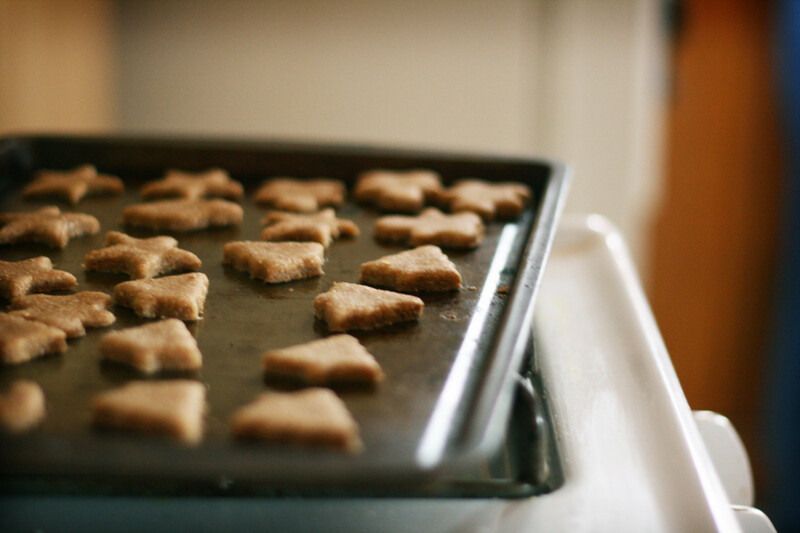 Remove from oven and let cool completely before letting your pooch sample. Mix and beat egg with peanut butter, honey, and mashed banana. Combine flour, oatmeal, and wheat germ. Mix everything really well together to form dough. Turn the dough onto a well-floured surface, and with a floured rolling pin roll out dough to the thickness of your cookie cutter. Place onto the cookie sheet and bake for 20 - 30 minutes. Baked and ready to cool, store, and have your best friend sample and enjoy. Magz and Bruce love the cookies. 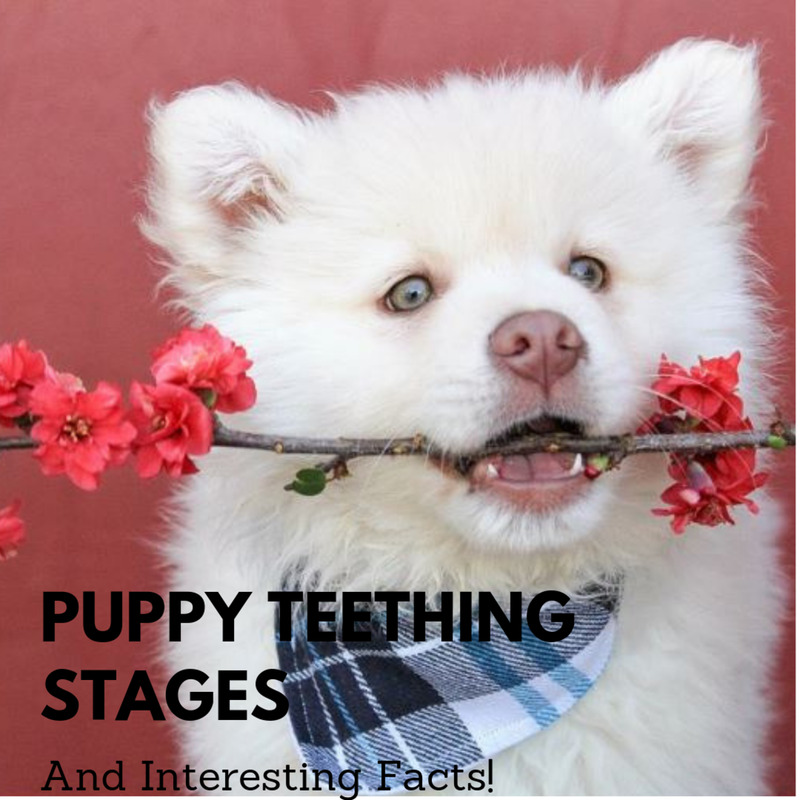 Mix it up and experiment with what you think your dog may like. Do you like your neighbors dog? Why not bake up a batch of these cookies and surprise your neighbors dog with them. 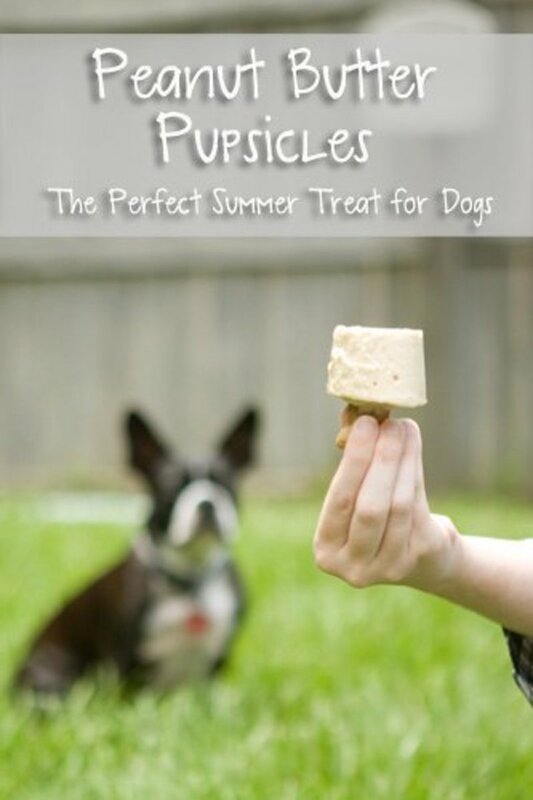 Family and friends dogs would probably love to sample some of your homemade dog treats. If you're a delivery person such as a postal worker or a paper delivery person, keep a few of these cookies handy for those homes that have dogs. 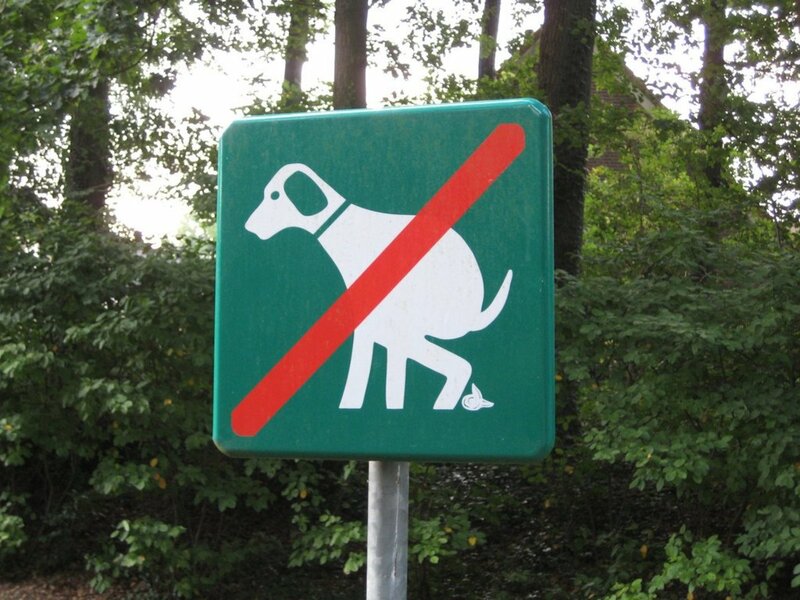 Be sure to check with the dogs owners first before feeding the dog though. Do you make cookies for your "Best Friend" ? I don't have time to bake for myself let alone my dog. Never have but seeing how easy this is to do, I may just start. I always make my own homemade cookies. That would be so nice of you to have them on hand. You can always keep them in the freezer too, they defrost quite fast. colorfulone, I make extras at Christmastime for friends with dogs. Susan, these recipes look so good that I am temped to make some for when family comes to visit with their doggies. Very useful. Thanks Barb, Kathryn and Mary! I'm late to the party but I know my dog Buzz is going to be happy I arrived at all. You are a wonder Susan, not only treats for us but treats for that special member of our family! Voted up, useful, awesome, interesting and pinned. Thank you on both counts, and no I don't mind at all. What a cute idea for dog lovers. 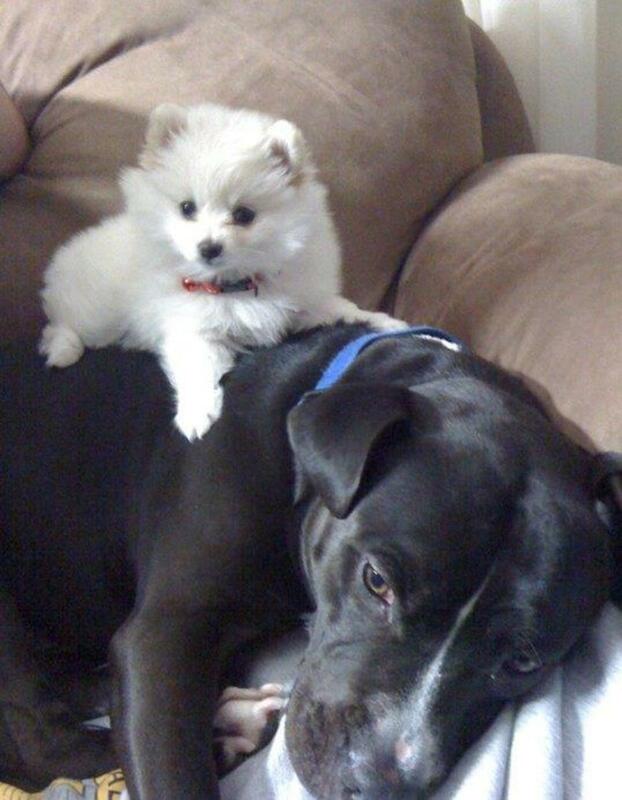 Do you mind if I link a hub I am writing on Lessons Learned From Dogs to this one? Hi Vincent, Yes you can follow this exact recipe for cats. I'd make the biscuits a bit smaller though :) I saw the cutest little cookie cutters at the bulk food store that would be great for cats. Or you can also form little balls and press them onto the cookie sheet with a fork. I do this if I end up having extra little bits of dough left. Do they have them for cats? yummy. Phyllis, My dogs like the homemade ones so much more than the store bought biscuits. Hope your dog enjoys them as much as mine do. Kierstin, No not weird at all :) Thanks for the pin! I am so happy to have found this hub, Susan. My little Pom loves oatmeal, peanut butter and banana. I have never made dog biscuits, but, am sure to do so now. Thank you so much! Gosh, Susan. You did it again! Twice in a row. I was just thinking about making my babies some biscuits....because the ones from the store are too expensive! I see this is a rerun......Glad I caught it this time. WOOF! Is it weird I want to eat these? : P Pinned! Thanks Christy. So glad that Scooby like them! 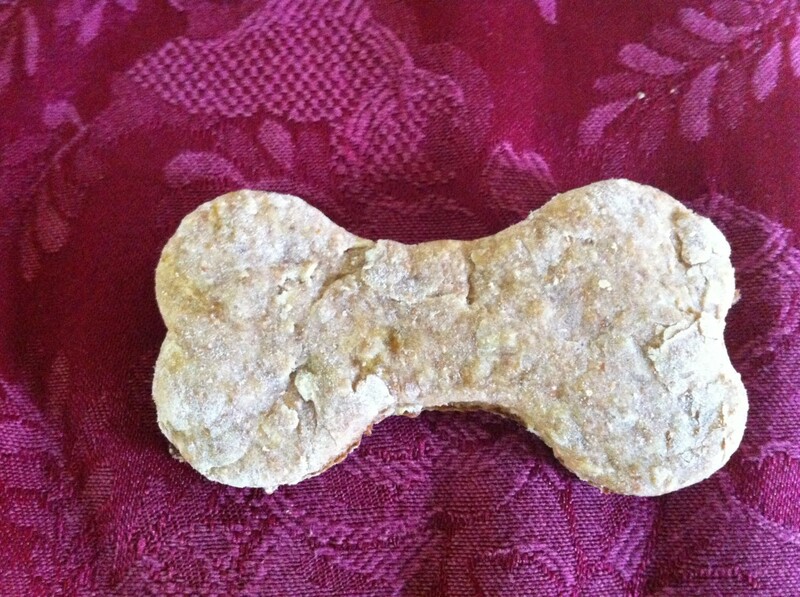 These dog treats are awesome and they look so cute! Bobbi, The dogs love these and when they're outside and I need to get them fast all I say is cookie and they come running. Thanks for stopping by. What a smart person you are in doing this for your pets. My Sweetie Angel loves the tiny Mother Hubbard Dog Biscuits---and I would not be as brave as you in making doggie treats. Peg, Sometimes Bruce, my male newf will look at me as if to say .... "Isn't it treat time yet? ", and then walk to the cupboard where I keep the cookies. If I ignore him he'll usually give me a low bark. 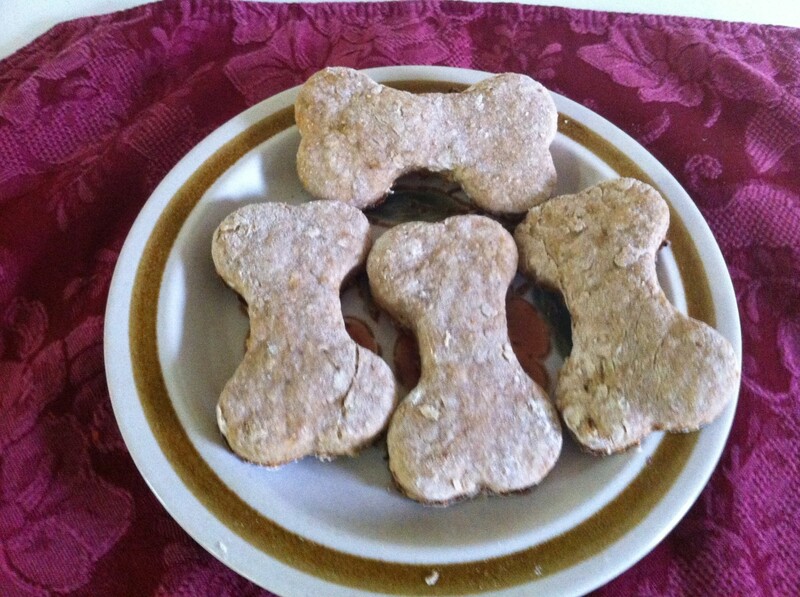 Hope that your dog enjoys these cookies and thanks for votes and shares. What a great recipe idea, Susan. My dogs are terribly spoiled and have certain times of the day that they actually demand bones (8am, 11am, 2pm, 4pm and on through the night.) My Lab takes my hand in his mouth and pulls me to the bone dispensing area. I often wonder if there is an ingredient in these store bought bones that is addictive. 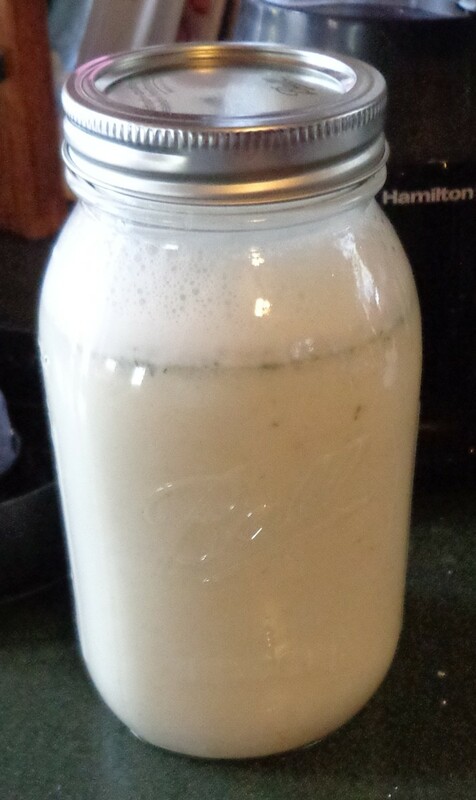 Will be giving your recipe a try in the near future. Wonderful hub. I'll be sharing this one on Facebook! Voted way up. Lady Guinevere, If you don't want to use the wheat germ you could omit it and replace it with extra flour or oatmeal. If you want to use carob and are using the chips I would add them into the above recipe. This would make it like a chocolate chip oatmeal cookie :) Let me know how it works out for you. Justine, I do hope that Bella enjoys these. How is she coping without Baby? I have to apologize for the short comment on your hub "Farewell-my-faithful-companion" After I read it I was pretty upset and I was at a loss for words. Hope that everyone is doing okay. Ha I was just looking for this type of recipe. What can I use to substitute the Wheat Germ? I am going to be putting carob chips in it too. 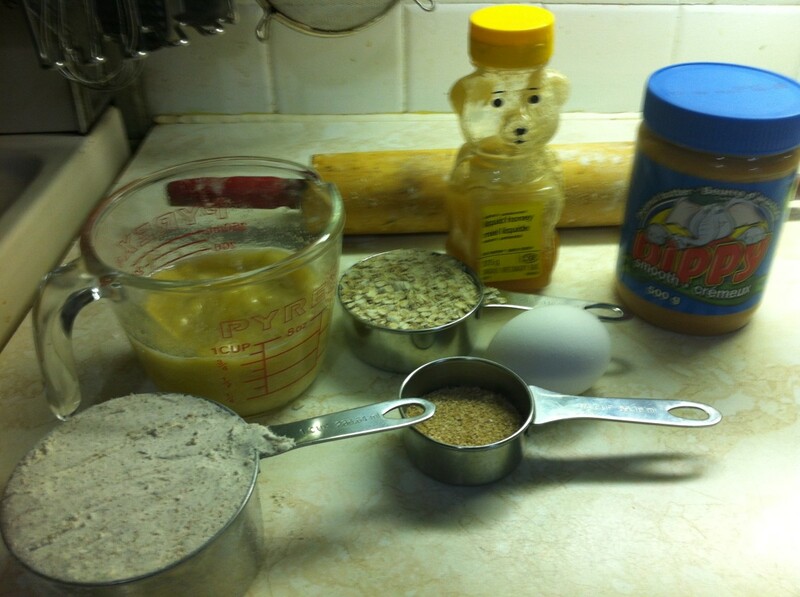 Do you have a recipe that is something like chocolate chip cookies for dogs..with the carob of course? Very nice Susan! I'm going to make this for my Belly. She'll love them. Baby would have too. I can hear her huffing and puffing in disgust that she's missing out. Rebecca, They smell pretty good and I've been tempted to have a bite myself :) Hope that your dog enjoys them. Geez, I might throw in a little sugar and make these for the two-legged kids! I will bookmark and make these for my 4-legged ones soon, for real. Thanks for sharing! sgbrown, I was just about to make a batch of these for my two. Hope that your dog enjoys them. kashmir, Thanks so much and Merry Christmas! 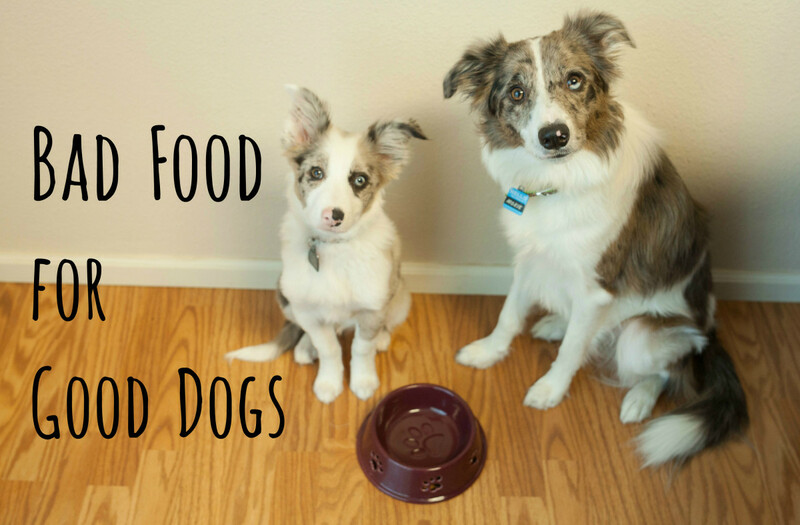 Great dog treat recipe and so easy to do, every dog will want more of these . Hi Prasetio, Thanks for visiting and for the vote up. Sharon, I've never met a dog that doesn't like peanut butter. Thanks! moonlake, I'll have to figure out the difference between the store bought ones and these to see. When I do I'll post it back here or message you to let you know what I find out. Susan, you have wonderful idea here. Your recipe sound delicious. Thanks for writing and introduce it with us. Voted up! I used to make homemade dog treats all the time. I haven't for a few years now and I really think I will now that you reminded me how easy it is. All dogs do love peanut butter. Great recipe! Our dog doesn't get treats often. He needs to keep his weight down. He knows when we come home from town he gets a treat. He gets all excited. He would love these. Maybe they're not has fatting as the store bought stuff. Voted up. Eddy, Thank you and I hope that you're having a nice weekend. Hi teaches, Thanks for stopping by to check out the dog treats. b. Malin, The dogs always want me to share my food but ..... I do hope that your son makes these for Murray & Milo (cute names) and that they enjoy them as much as Maggie and Bruce do. RH, I have to make more as the dogs only have 2 left. I'm going to make the next batch with pumpkin instead of banana. There will be many happy dogs after the owners read this I am sure. I caught this earlier and wantd to get on here to check it out. How precious! I know many will enjoy this for Christmas gifts to their special pets. Mmmm, would the Dogs be will to Share this nice Treat? Sounds Good! Only kidding, I'm going to pass this Recipe on to my Son who has 2 Black Labs. I'm sure Murray & Milo will bark "Thanks". Thanks for Sharing, Susan. I'm not sure the cats would like these, so we'll have to get a dog. Actually, I would eat these myself, they sound very tasty! What's all purpose flour? We don't have it in the UK as far as I know. Hey! I bet my birds would love these too! Pedro loves oatmeal...I give it to him for breakfast:) you know my dogs will love them! epus, Thanks for stopping by and for commenting. Lela, My son grabbed one and started laughing. 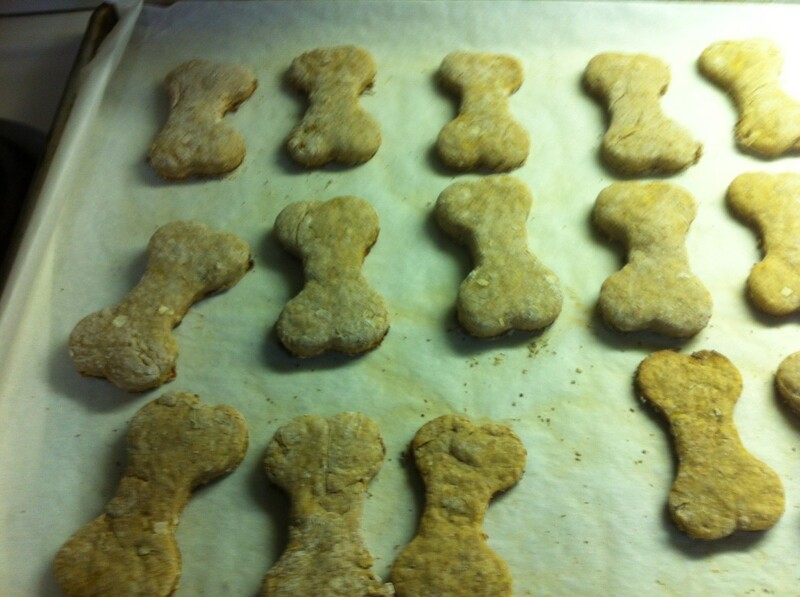 He thought I'd made cookies in the shapes of dog bones for a joke. I should have let him take a bite. Nell, The dogs do enjoy the homemade ones. lovedoctor, Mine don't care for bananas as in if you're eating one and offer them a piece but they sure like these cookies. Peggy, Thanks and I hope Skippy like them. Dirt Farmer, Very easy to make. bdegiulio, If you want to make them a bit softer take them out of the oven a few minutes earlier than what the recipe says. sleepylog, Peanut butter is fine as long as you use smooth and not the crunchy. Thank you so much for sharing your recipe... I have 3 dogs at home and the specialty biscuits are always so expensive! I can't wait to make these for my pups! so all that hard Im going to put in for my dogs.. they better fetch the paper and my slippers.. after this.. yeah? These are actually tasty enough for humans! You can share a cookie break with your fur bags, LOL. My doberman pincher loves bananas so I'm sure he would love these treats. voted up! And I always thought peanut butter was toxic to dogs, lol. Hi Susan. What a great idea. And it looks pretty straight forward and easy to do. We make our 10 year old Shih Tzu's food but have never made her treats. Will have to give this a try. Thanks for sharing this with us. 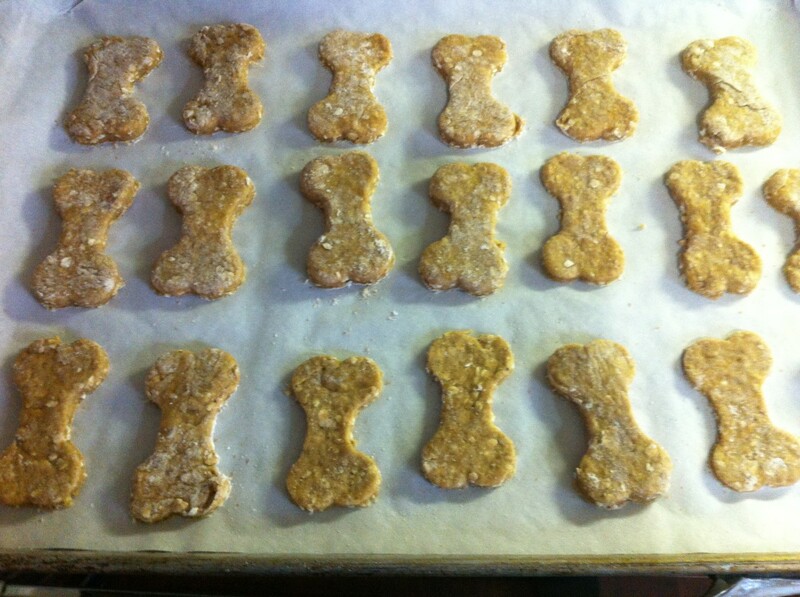 What a wonderful doggy mama you are, Susan, to make these tasty dog-treat cookies from scratch for Magz and Bruce. When a batch is finished, they must follow you around with imploring eyes and salivating tongues waiting for more. I would. These look easy to make, and I think our pooch would like them. Thanks for sharing! 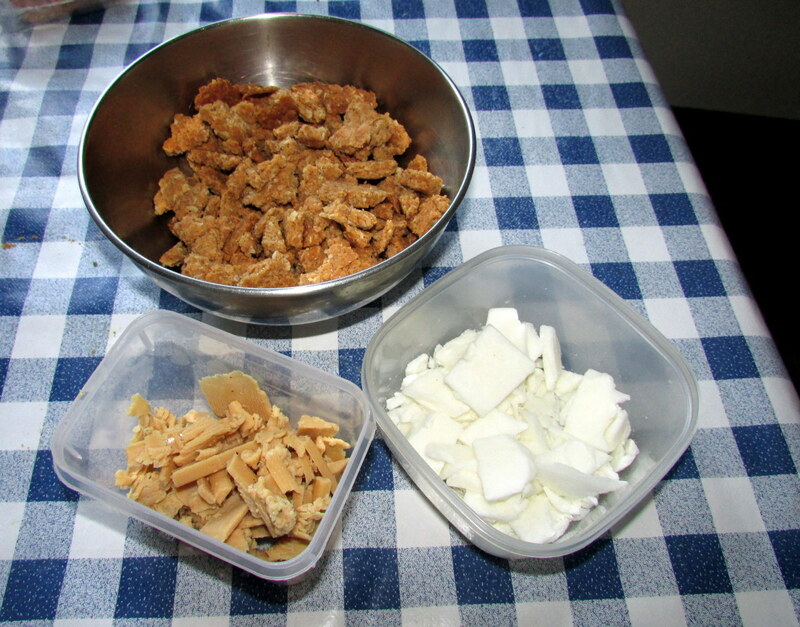 Years ago I made homemade dog treats but somehow along the way I lost the recipe. Am sure our little Skippy would love these! It certainly would be healthy for him. Thanks for the recipe. Up votes and sharing.